Mr. Guy Cousins joined the MPHP team in February, 2018 and brings with him extensive experience in the behavioral health and education fields where he has worked for over 35 years. He served as the Director of the Maine Office of Substance Abuse and Mental Health Services for 7 years and is a former member of the Board of Alcohol & Drug Counselors having served as both Vice Chair and Complaint Officer during his tenure. Guy is also currently an instructor at the University of Maine at Augusta where he teaches in the Mental Health and Human Services Program. He is a welcome addition to the MPHP and we are excited to have him as a part of our team. Ms. Heidi LaMonica joined the MPHP team in 2012 and holds a Bachelors in Business Administration and a degree in Psychology. She is also currently pursuing a Master's level degree in Public Health through a CEPH accredited program. Ms. LaMonica has a strong background with program audits, quality assurance, and regulation in the healthcare field, and brings with her strong skills in technology, programs, company-wide training, and administration. She is a tremendous asset to the program in helping to strengthen operations and the compliance reporting process. Dr. Amy Tardy joined the MPHP team in 2011 and brings with her significant experience in clinical and case management departments, providing support to individuals with co-occurring disorders. She has had experience with both case management and leadership of these programs. During her career, she has served as a diagnosing clinician, as a group and individual therapist, as a company trainer, a college-level instructor, program administrator, and as a social worker in the criminal justice system. ​Ms. Heidi Wright joined the MPHP team in 2016. She received her degree in Rehabilitation from University at Farmington here in Maine and later obtained her LSW. She has been working in the mental health field for over 10 years. 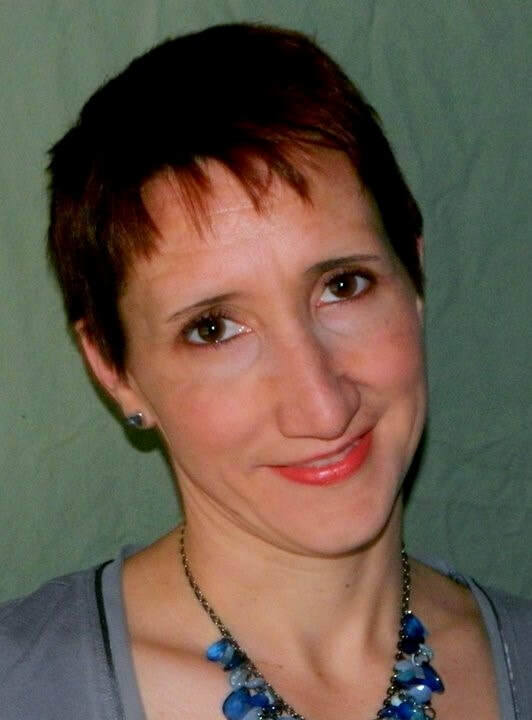 She has experience in working with children, and adults with co-occurring disorders. Prior to MPHP, she was employed by a psychiatric practice, working directly with clients with substance use disorders and behavioral problems on a daily basis.